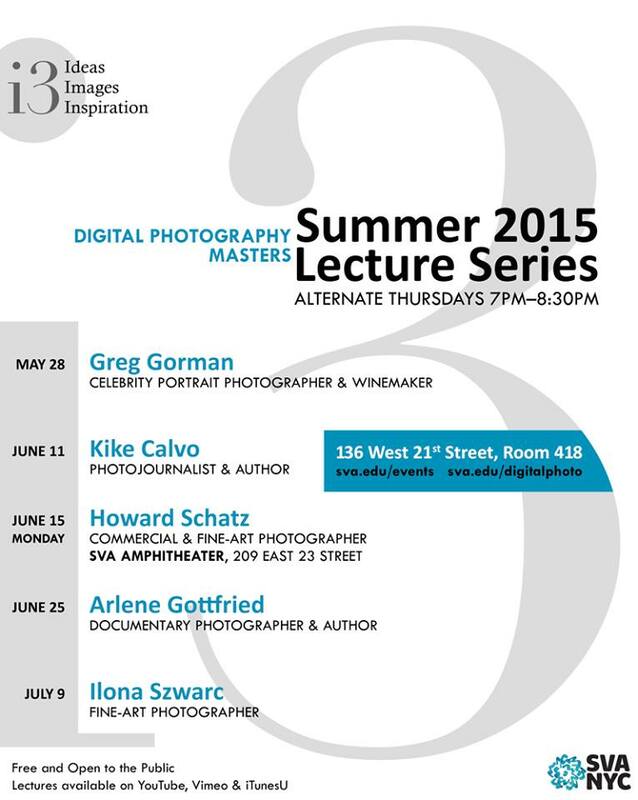 On June 11, I will be presenting my work at The Digital Photography Masters Summer Lecture Series / School of Visual Arts. Its free and open to the public. And I will be happy to see you there. Posted in EDUCATION, LEARN, PHOTOGRAPHY and tagged New York, Photography, School of Visual Arts, SVA, The Digital Photography Masters. Bookmark the permalink.